The resident’s of ROSS’ apartments in College Park, MD are perfectly located for all the delights of this Taiwanese sweet treat. If you’ve never had bubble tea, then get ready to discover your new favorite treat! Also known as boba tea or just boba, this sweetened black or green tea is made with or without milk and flavoring, and then filled with chewy tapioca bubbles or other jellies that make for a fun drink experience. If you’re already a bubble tea fiend, then we’ve got some great places for you to feed your cravings. Prince George’s County residents all flock to the city of College Park to satisfy their bubble tea needs. 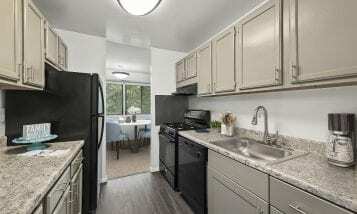 The Residents of ROSS’ apartments in College Park, MD, are fortunate to be conveniently located right down the street from several vendors of this delicious treat. “Ten Ren is the place to go for yummy Chinese food and delicious bubble tea. I’ve been going to this place for the past 10 years. 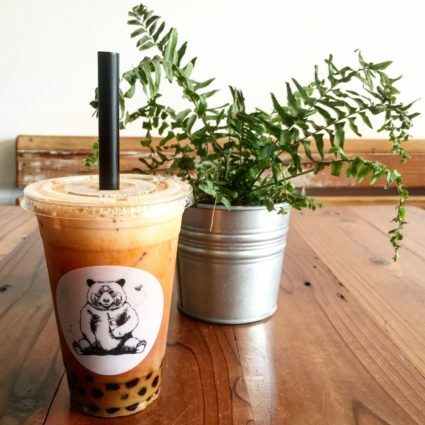 Their bubble tea never fails to amaze me.” … “Plus, Ten Ren is a great place to study as it is not noisy and a very intimate place if you want to go on dates and/or go with friends.” – Mark C.
“Huzzah! Another bubble tea place in College Park! I tried the Kung Fu milk tea with bubbles and was quite pleased with my selection. One thing I like about Kung Fu is you can customize the sweetness level of your drink as well [as] the amount of ice. The place was perfect for sticking around for a while and having a conversation.” – Kristen B. “Honestly my favorite place to eat in College Park! Amazing bubble tea and tasty Taiwanese food as well. I’m a regular customer. Perfect for any occasion.” – Kathy C.
“iYoggie was a really nice and clean place with warm and welcoming staff. They have many fro-yo flavors and also 5 flavors of Bubble Tea. I had the Thai iced bubble tea which was yummmm. They asked us if we wanted to try the flavors before ordering. We tried Taro and Thai Iced and totally loved it!! !” – Mee M.
Now that you’re a fan of bubble tea, you’re ready to discover another College Park favorite. 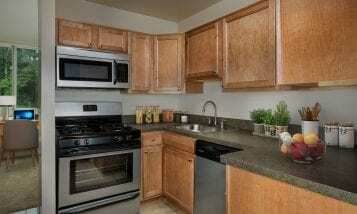 Stop by for a tour of ROSS’ apartments in College Park, MD, and become a fan of our sweet features and amenities.